This Place of Worship was founded in 1850, and we understand it is still open. 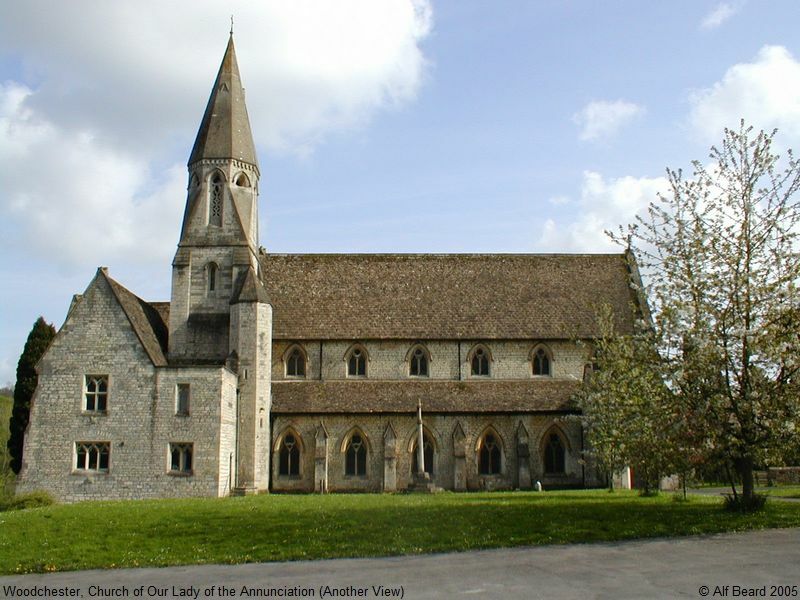 The Church of Our Lady of the Annunciation is a Grade I Listed Building - see the British Listed Buildings website for details. It was formerly a Dominican Priory, restored by Charles HANSOM for William LEIGH in 1846-9. It was built for the Passionist Fathers, taken over by the Dominicans in 1850, and continued as a parish church after the Priory buildings were demolished in 1971. 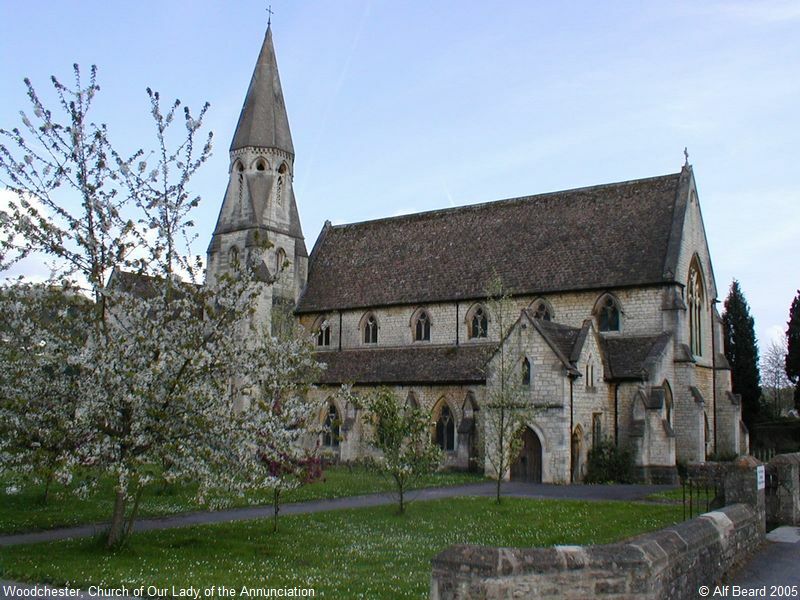 Charles HANSOM also designed the Poor Clare Convent in Convent Lane, Woodchester. 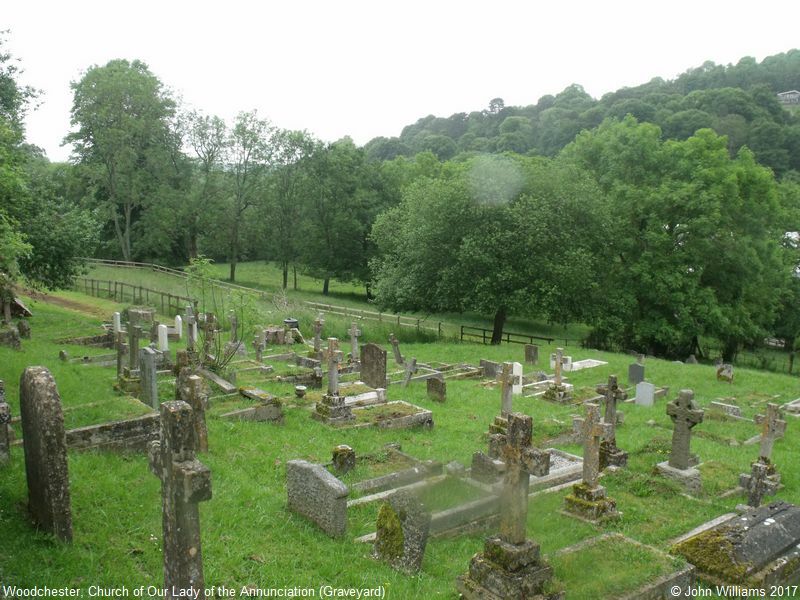 For more information, a detailed history, and photographs, you may want to visit Woodchester Priory website. Church of Our Lady of the Annunciation (RC), Woodchester shown on a Google Map. 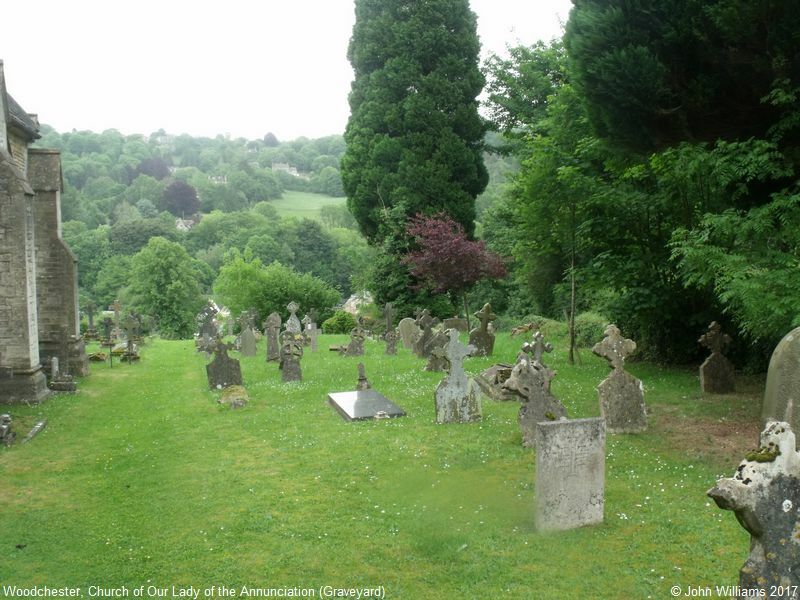 You may want to visit Woodchester Priory website for present-day information. Information last updated on 29 Jan 2019 at 12:56. Please also remember that whilst the above account may suggest that Church of Our Lady of the Annunciation (RC) remains open and accessible, this may not remain so. This Report was created 29 Mar 2019 - 00:08:49 GMT from information held in the Gloucestershire section of the Places of Worship Database. This was last updated on 7 Feb 2019 at 07:45.